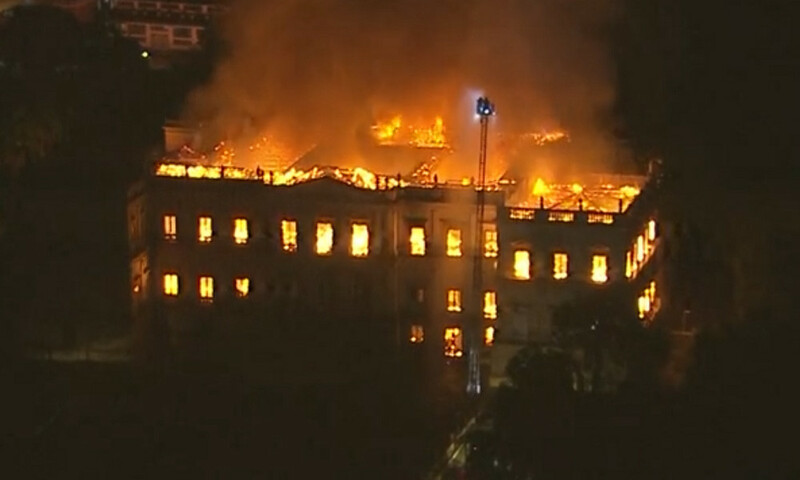 Brazil’s National Museum in Rio de Janeiro, which is one the largest museums of natural history in Latin America, has been destroyed in a massive fire, just months after the building marked its 200th anniversary. The incident began on early Sunday evening when a fire erupted in the three-story building. Video broadcast on Brazilian TV showed that the fire had spread throughout all parts of the building. It was not immediately known if anyone was injured, but the fire broke out at a time when the museum was closed to the public. There is no word on the cause of the fire. 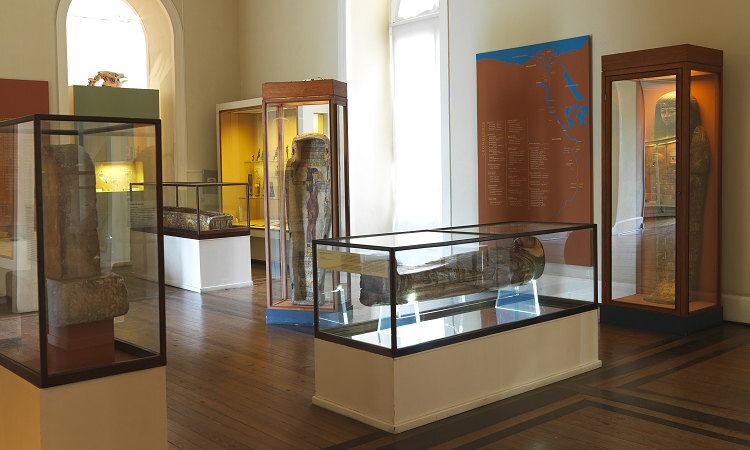 The National Museum was home to more than 20 million items, making it one of the largest museums of natural history and anthropology in the Americas. It contained priceless items including Egyptian artifacts and the oldest human fossil found in Brazil. The building that houses the museum dates back to 1818 when it was founded by John VI, the King of Brazil and Portugal. The building served as a palace for the Portuguese Royal Family and later for the Brazilian Imperial Family. It later became home to the National Museum. Follow @BNONews on Twitter for news as it happens. If you want to receive breaking news alerts by email, click here to sign up. You can also like us on Facebook by clicking here.